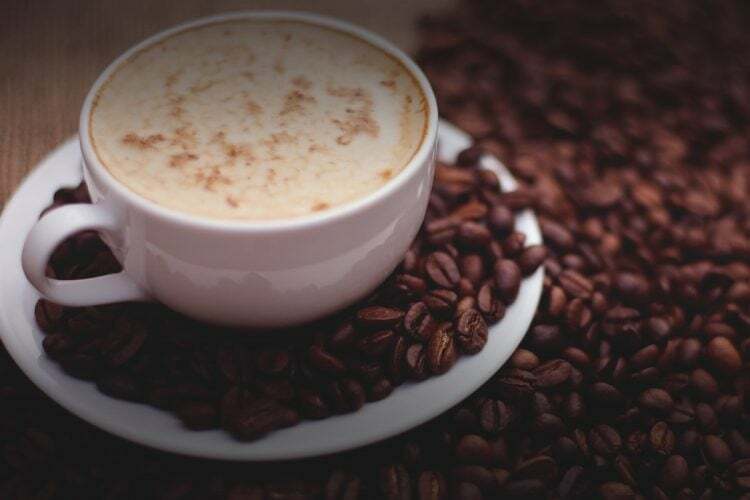 About 18 months ago a Brazilian couple approached IXPA’s partner iMB for interim finance manager support in establishing financial systems to support growth of a coffee shop franchise business. The couple came from the creative sector and had virtually no experience in the use of administrative tools. They had established a small local coffee shop chain in the city of São Paulo in 2013 and recognised the need for robust financial administration and reporting in the face of the continuing economic crisis in Brazil. iMB has a network of highly qualified experts who are ideally suited to supporting projects that involve building or rebuilding brands. Carrying out the role of an interim finance manager, our expert worked with the couple to put in place the necessary financial systems and processes to manage administration and monitor margins and sales. iMB set out with an objective to improve cash flow through the administration of purchasing, sales and margin control. Potential improvements in logistics and customer service were identified and implemented. The interim finance manager also advised on changing suppliers, introducing changes to the teams in some shops, renegotiating rents and consulting on improved terms for credit card charges with card providers. After taking a macro view of the new business we identified an opportunity for expansion. A second iMB team was deployed – the brand developers. They evaluated opportunities for franchising the business and options are now being explored to expand with fast food restaurants and kiosks. Growth of over 25% was achieved during 2017 and profits were up 100% on the previous year. The installed simple financial controlling system improved efficiency and cash flow in the small local chain of coffee shops. All installed coffee shops operated in the blue again. The brand developers worked on a new franchising opportunity and what started as a small project evolved into an exciting assignment with led to the birth of a new coffee shop brand.